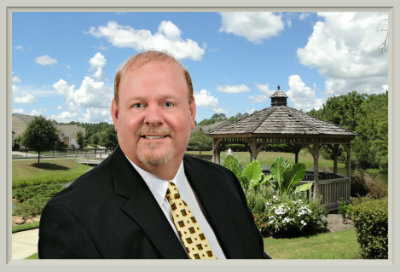 Steve Wallace is a well respected Realtor based in Bluffton, SC who has written an e-book to help home owners sell their homes for top dollar fast. 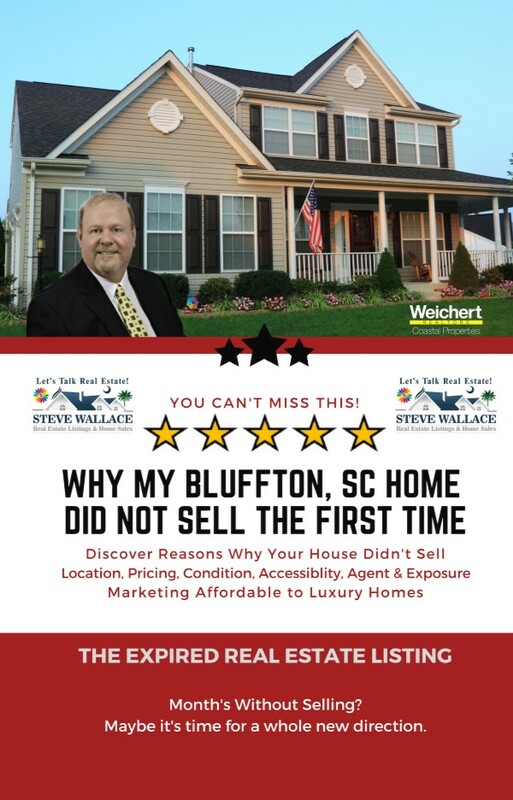 If you had your home listed for sale before, your listing expired, and your home did not sell, you'll want to get your free copy of Steve's new real estate e-book, "Why My Bluffton, SC Home Did Not Sell The First Time."  Steve has laid out his proven marketing strategies for you to use. If you don't have time to implement these strategies yourself, then you can hire him to implement them for you. 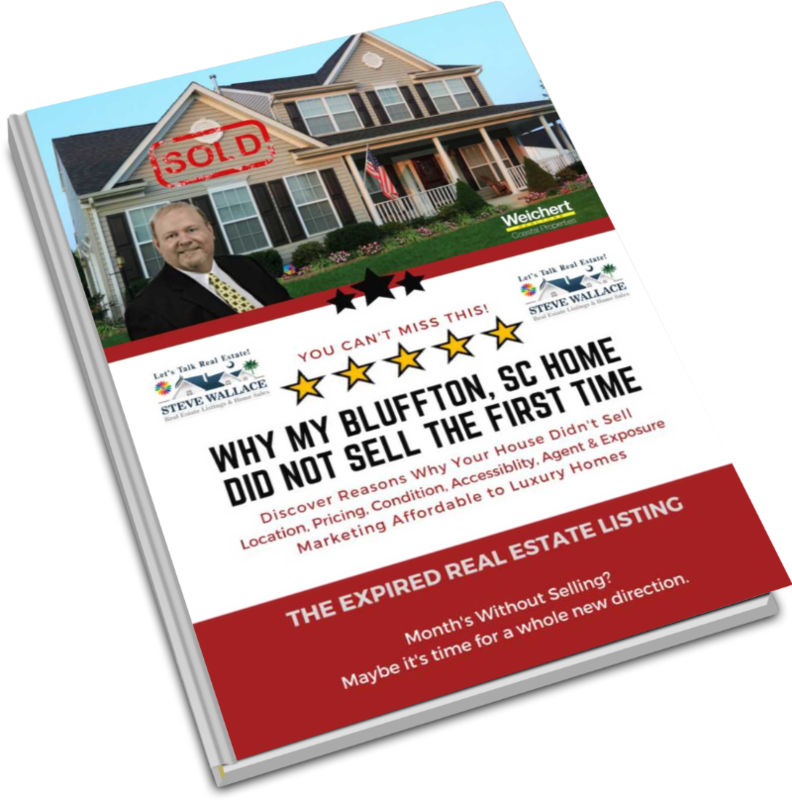 Fill out the form below to receive your free copy of Why My Bluffton SC Home Did Not Sell The First Time!